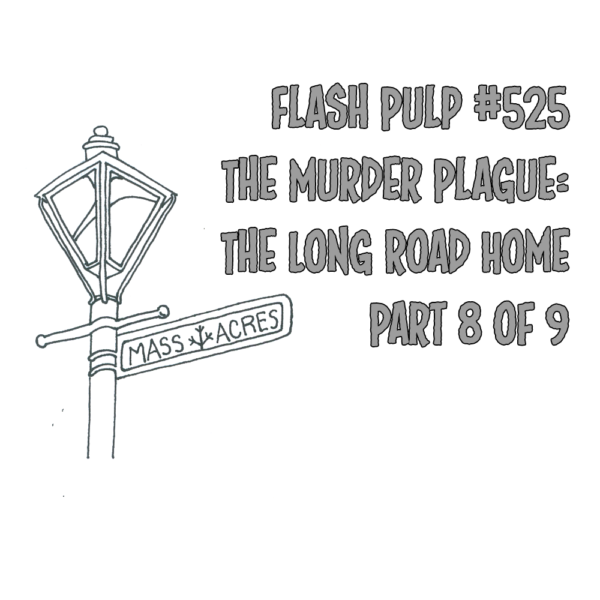 FP525 – The Murder Plague: The Long Road Home, Part 8 of 9 | Skinner Co. Welcome to Flash Pulp, episode five hundred and twenty-five. Tonight, Harm Carter finds himself not quite alone in a museum of his own making.